Swimming lessons are held Monday through Thursday from 10:15 a.m. – 10:45 a.m. Each session is thirty (30) minutes for a two (2) week session. The cost for swimming lessons is $50 for Wayne County residents, $60 for non-county residents, and $96 for private lessons. Full payment must be made at least two (2) weeks prior to swimming lesson by cash or credit card. On Wednesday participants may stay in the park free of charge and receive a complimentary meal at lunchtime. Advance notice and adult supervision is required. 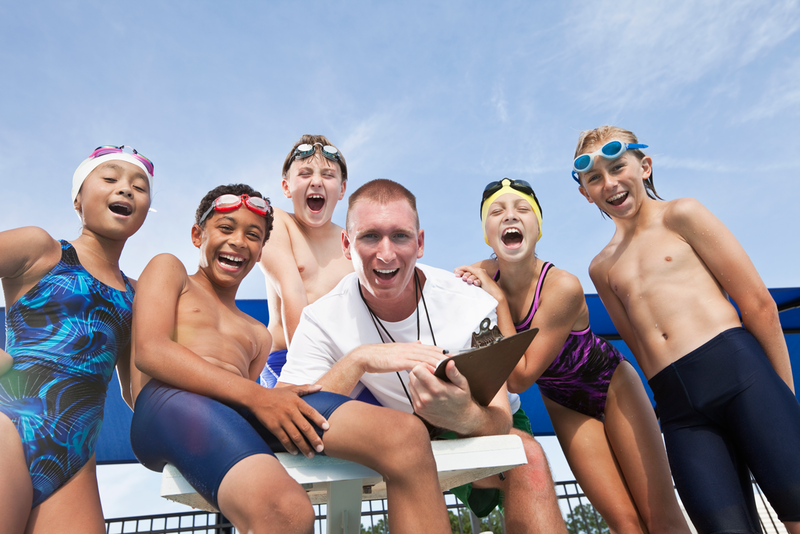 Swimmers are taught rudimentary front and back strokes, learn water safety, learn core values, and have fun! Swimmers will learn front and back stroke, how to tread water, elementary backstroke, and introducing breast stroke. Endurance is also increased. Swimmers are taught front and back strokes, how to float, learn water safety, gain confidence as well as play games. Swimmers learn front/back crawl, side stroke, and elementary back stroke, may be introduced to breast stroke, confident in deep water, rhythmic breathing. Swimmers learn free, back, breast strokes, increase distance, use proper technique, as well as learn to stay safe in water. Further refinement of rotary breathing and strokes including butterfly, increase in distance, treading, and introduction to surface dives and other skills. The developmental swim team is designed to help participants improve their competitive swimming skills. Participants will learn swimming stroke technique, turning technique and starting technique in small group from experienced instructors.